Live your travel dreams through our Aswan Day Tours as you’ll get mesmerizing opportunities to do things that before could only happen in dreams, but now they can happen with us in truly magnificent day tours. By booking our Aswan Day Tours. Prepare yourself to the ultimate joy and excitement which will be witnessed while riding Egyptian camels to head to the best Pharaonic destinations in addition to visiting the most fanciful attractions in the Nubian city itself from temples, artifacts, and various monuments. 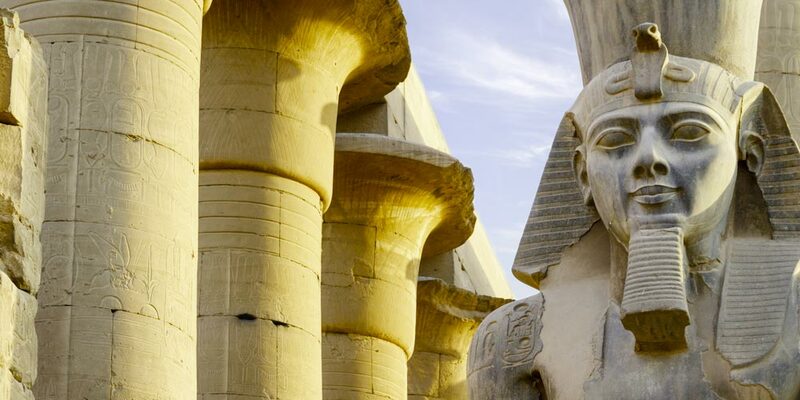 That is not all as our Aswan Day Tours, you’ll get exclusive chances to visit the remarkable attractions in Luxor starting with the tiptop temples there that were dedicated to great pharaohs. This charming city is visited with hundreds of tourists monthly because of the marvelous beauty of its sites and the colorful houses that really reflect a lot about the Nubians. Through touring it, you will hear extremely beautiful stories about the Egyptian pharaohs and how they left great civilization depicted in works of art. With us, you’ll get the chance to visit the High Dam that has saved the economy of a whole country in addition to saving some 7000 years of civilization monuments. That is not all as you will head with an Egyptologist tour guide to visit some memorable temples like Philae Temple “the temple of goddess Isis”, in addition to visiting the Unfinished Obelisk that was first constructed by Queen Hatshepsut who intended to build the hugest Obelisk ever but unfortunately it witnessed some cracks which made the Queen move it to its current location in Aswan. “Trips in Egypt” company provide also amazing opportunities through its Aswan Day Tours to transfer to the sites of two fascinating Ancient temples which are Edfu temple & Kom Ombo temple. Although those spectacular the two temples of Abu Simbel are located somehow far from Aswan, they are considered the most visited sightseeing in this Nubian city. Some will wonder, what is really special about those two massive rock temples, we’ll say that Abu Simbel Temples broke all the logical measurement of construction and reflect highly impressive techniques of the Ancients. They include the great temple of King Ramses II that commemorate his victory in the battle of Kadesh and the smaller temple of his wife Queen Nefertari to reflect his deep affection to her. 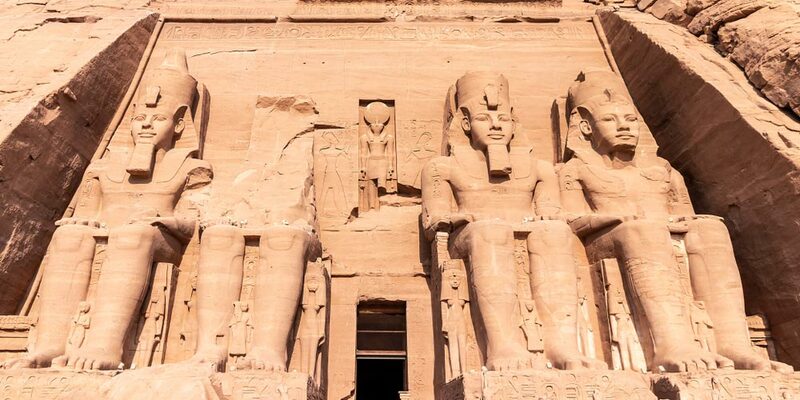 Don’t miss witnessing the Abu Simbel Sun Festival in the great temple of Abu Simbel that occurs only twice a year to enlighten the statues of Ramesses II. Believe or not, while being in Luxor the city which was built in the location of the Ancient capital of Egypt “Thebes City“, you can head in truly exceptional tour to visit the most exquisite landmarks there including the immortal resting place of the majority of the Egyptian pharaohs “Valley of the Kings“, Luxor temple, Colossi of Memnon, Hatshepsut temple, Karnak Temples, and a lot of other things that can’t be said but must be experienced. 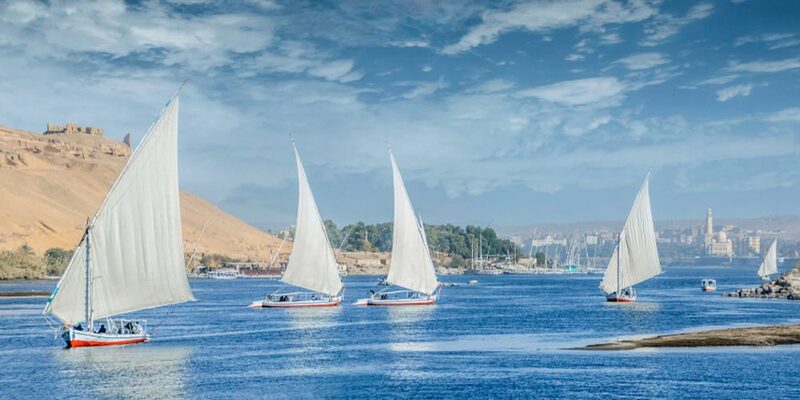 You can also visit all of the mentioned attractions while boarding our irresistible Egypt Nile Cruises that will let you explore Egypt with a totally different vision in a completely unforgettable experience. And don’t forget to check our Egypt Tour packages that will let you make use of every single moment of being in the land of Pharaohs. Now all of what you need to do is to check our tours’ itineraries and choose the most favorable one to your heart and put in your mind that with our Egypt Travel Planner, you can customize your own trip with the help of the best travel operators. It’s time to enjoy every moment of touring in Egypt the country known for its hospitality through experience one of our magical Egypt Day Tours.